Dubbed the "fifth mountain," Aspen cross country skiing offers 90 km of trails linking Aspen to its up-valley neighbors Snowmass and Basalt, making it one of the largest free Nordic trail systems in the world. The Aspen and Snowmass cross country centers are first to be groomed after a big snow. Skate skiing is not recommended on the following sections: Benedict Trail, North Star Nature Preserve Loop and portions of the Maroon Creek Trails. Check out 35 km of privately maintained trails at Ashcroft Ski Touring Unlimited. Adult day passes cost $15; rentals, lessons and guided tours are available. It gets no better than cross country skiing in Aspen. The trail system dates back to the early 1980s when locals decided to link the resort and county managed trails into one, contiguous unit. Thus, the Aspen-Snowmass Nordic Council was born and the kick-and-glide set has reveled in 90 km of well-groomed interconnected trails ever since. The Snowmass Cross Country Center serves as the system’s westernmost terminus and has food and rental amenities. The system’s easternmost boundary is the Benedict Trail, which accesses the North Star Nature Preserve Loop. 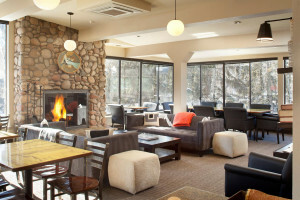 Food and rental amenities are also located at the Aspen Golf Course and Cross Country Center one mile west of Aspen on the town’s free bus line. A classic setup will run around $22 per day while a skating package costs $25 a day. Lessons are available through both the Aspen and Snowmass cross country centers with prices beginning at $35 for a one-hour group lesson. The Spring Gulch Trail System offers a maintained and groomed trail system for nordic and skate skiing. 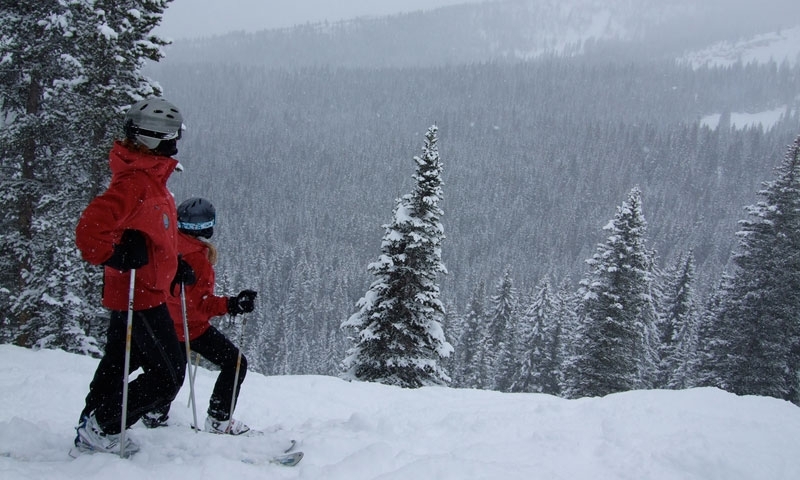 Winter Trails is geared toward snowshoeing and cross country skiing throughout the country, providing information on instruction, events, clinics, and gear.